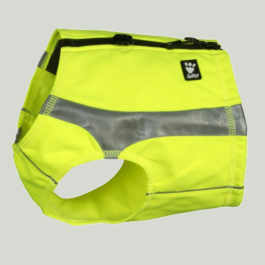 A size chart for this product is in the image gallery, and a guide to measuring can be found here: Measuring your dog. 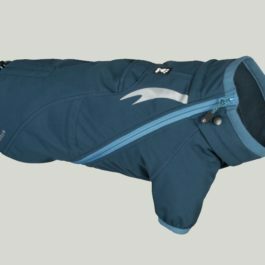 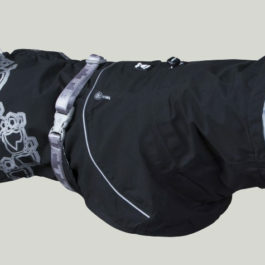 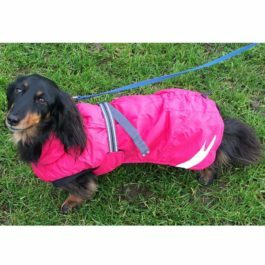 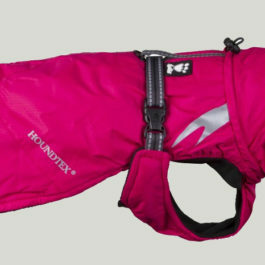 The Drizzle coat is an essential outfit for every dog in rainy, windy or muddy conditions. 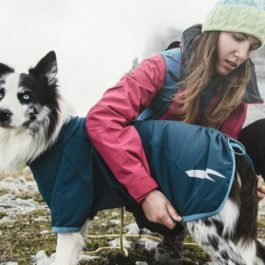 The page Measuring your dog includes instructions to find the right size for your dog. 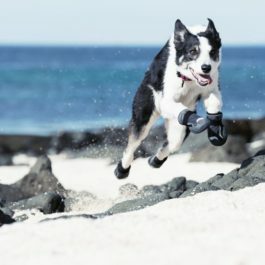 Hurtta Outback Boots. 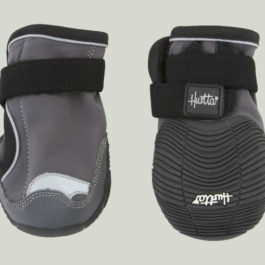 Each set contains two boots, for front feet or back feet. 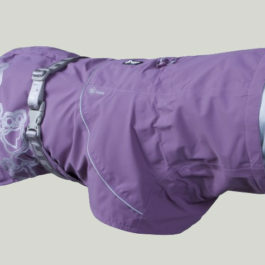 Colour is granite.